The Wyoming toad (Anaxyrus baxteri) is one of the most endangered amphibians in North America, which rapidly declined in the 1970s due to unknown causes. A small population at Mortenson Lake National Wildlife Refuge sustained by captive-release is now one of the only known, non-captive populations of Wyoming toads. The U.S. 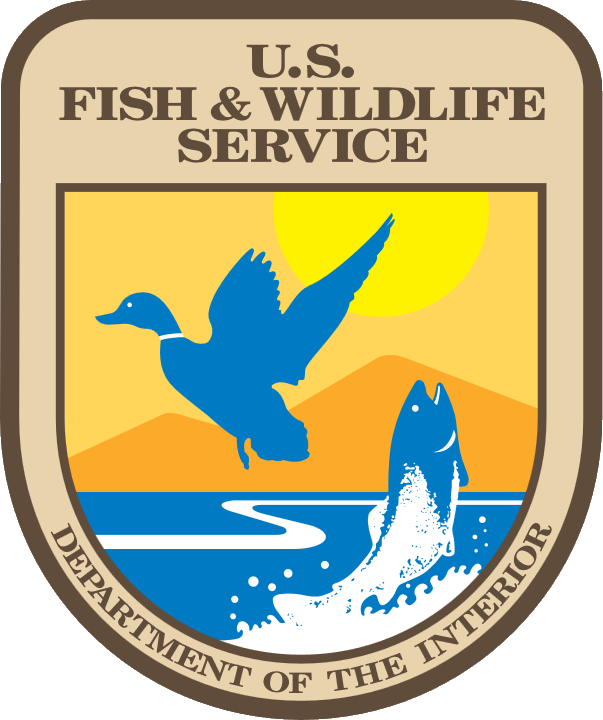 Fish and Wildlife Service recently improved captive facilities to allow regular release of adult Wyoming toads into the wild in order to foster increased reproduction and survival. This resulted in notable increases in reproduction, as evidenced by regular wild breeding, but changes in survival are questionable because the released animals are being observed less frequently than expected. We are collaborating with U.S. Fish and Wildlife Service to track the fate of Wyoming toads at reintroduction sites across the Laramie basin to assess the interaction among individual survival, behavior (e.g., habitat selection, hibernacula selection), genetics, and disease, with the specific goal of identifying how these linkages can be used to facilitate recovery of the species. Data collected will provide valuable information for the reintroduction and recovery of the Wyoming toad. This information will be used to inform release strategies, monitoring and potential captive breeding.